Dj Kaywise premieres his new single with YBNL boss, Olamide titled “See Mary See Jesus”. featuring frontline acts like Ice-prince, Emmy Gee and KLY . As said earlier, See Mary See Jesus was produced by Young John and this one is finding it way to the top. Download,Enjoy and Drop Your Comments. 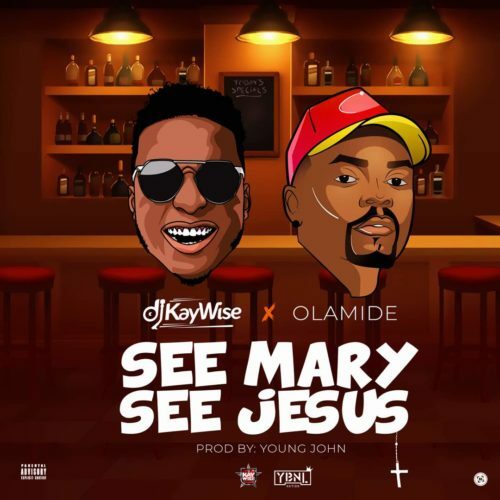 0 Response to "DJ Kaywise × Olamide – See Mary See Jesus(Mp3)"